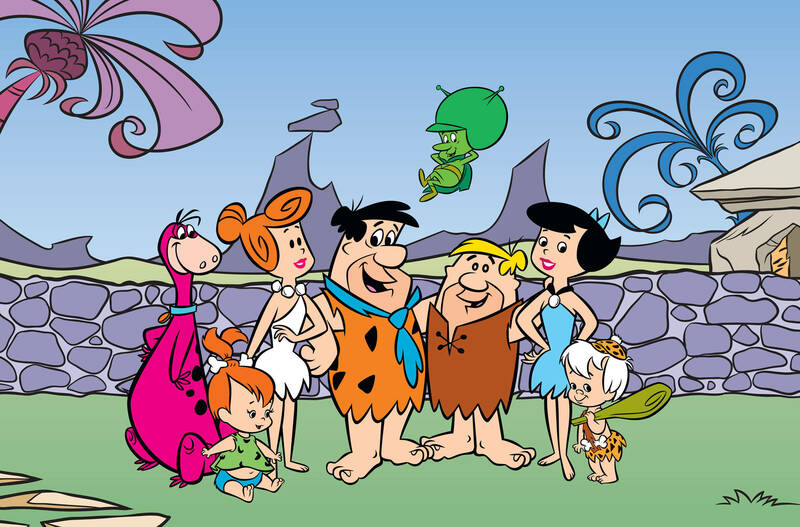 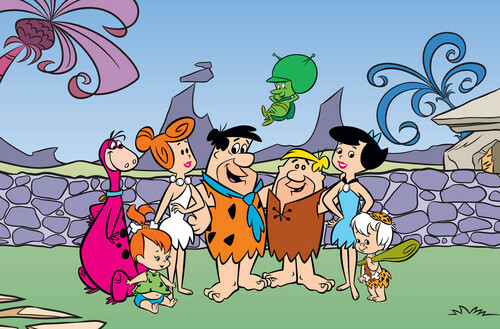 the flintstones. . HD Wallpaper and background images in the Memorable TV club tagged: photo memorable tv shows 60's the flintstones cartoon.